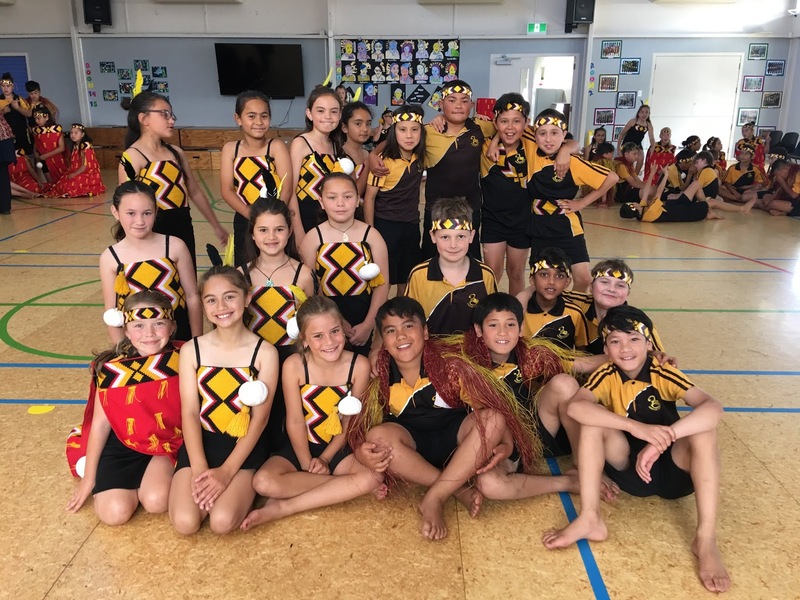 Room 1 loved participating in the Turanganui Schools Festival on Tuesday where they performed their Kapa Haka bracket they have been practicing. Looking at the Guiding Principles which tie in to Enviro Schools. More to come. Clever Creations Room 1. Your work is stunning. Some of the boys getting quite competitive. Some quality work being produced as the children work on the skills of comprehension and rewording. We have to fill up our We feel Confident Kete to earn our Bronze Award and show evidence.